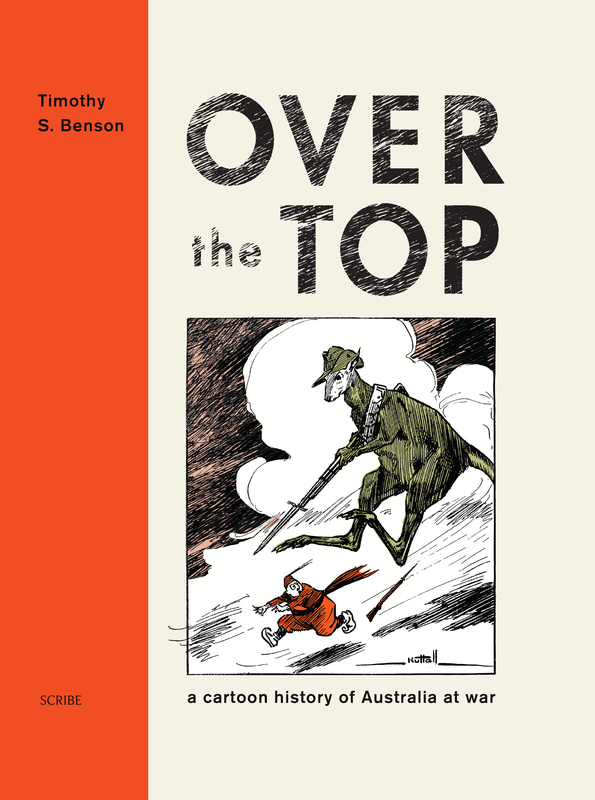 To commemorate the hundredth anniversary of the Gallipoli landings, this groundbreaking book is a history of Australia at war as seen through the published work of Australia’s finest cartoonists. 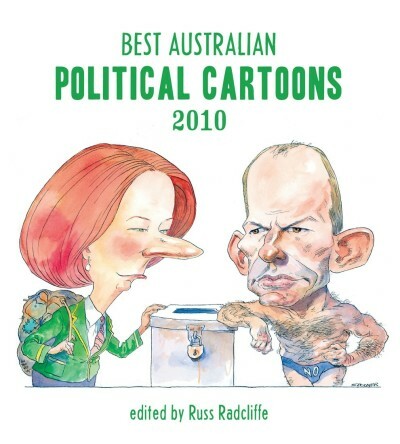 Australia has had, over the years, a political-cartoon heritage second to none. 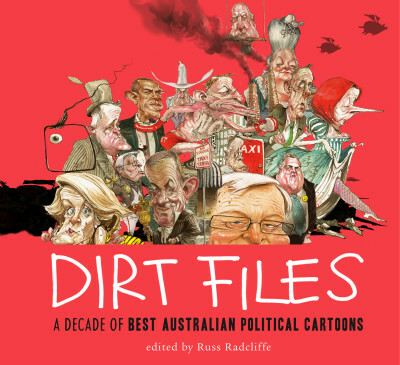 From Livingstone Hopkins, Norman Lindsay, Sir David Low, Mick Armstrong, Alex Gurney, William Pigeon, and Paul Rigby, to name but a few, through to the likes of today’s cartoonists such as Alan Moir, Mark Knight, Bruce Petty, and David Rowe, you can now enjoy the acerbic wit and brilliant draughtsmanship of works that have not been seen since the day they were first published. This book visually chronicles the fortunes and misfortunes of the Australian military, as well as the civilian population at home, from the Boer War, the two World Wars, Korea, Vietnam, and Iraq, through to the present conflict in Afghanistan. 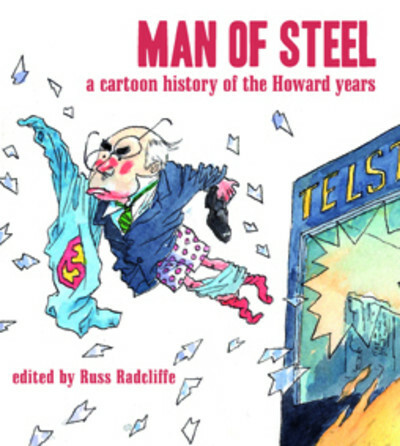 With commentary throughout, with insights provided by the cartoonists themselves, each cartoon is put into historical perspective, in order for the reader to enjoy and appreciate the context within the cartoon. 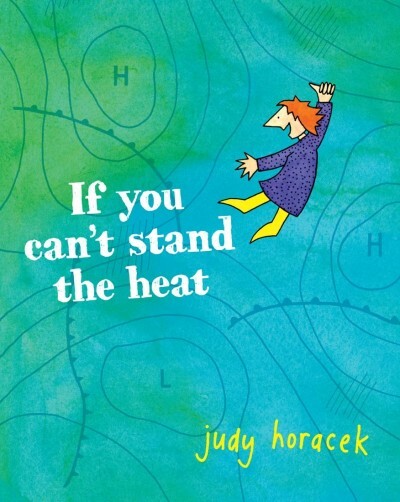 All the cartoons featured in this book were originally published either in Australian magazines or newspapers. 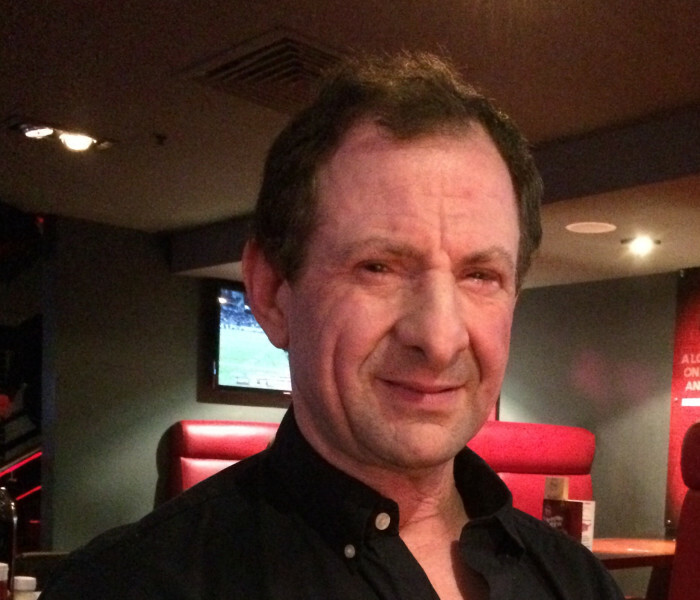 Tim Benson is the world’s leading authority on political cartoons. He runs The Political Cartoon Gallery, the world’s largest website for the sale of original cartoon art, and regularly curates exhibitions at his Cartoon Café in Eastbourne, UK. 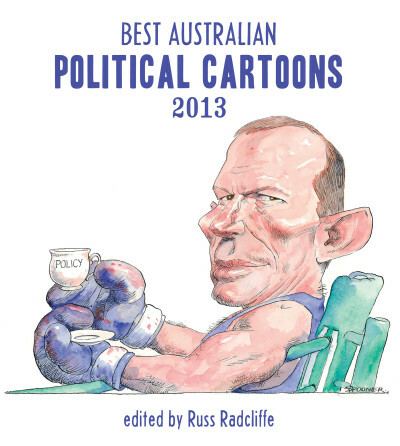 He has produced numerous books on political cartoonists.